a All data are for currently married women ages 15–49. ↵a The cost of Implanon may be lowered in the future to be comparable with that of Jadelle. 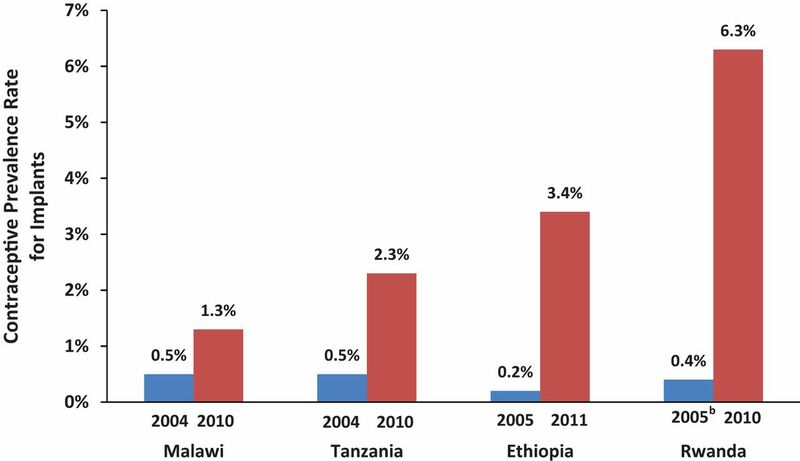 Source: Modified from a table prepared by FHI 360, the RESPOND Project, and USAID.